Are you ready to enjoy a beautiful new concrete patio? It doesn’t have to be just your basic concrete slab anymore. Now your backyard patio can be look like flagstone, slate, brick with numerus other designs, color and concrete stains. 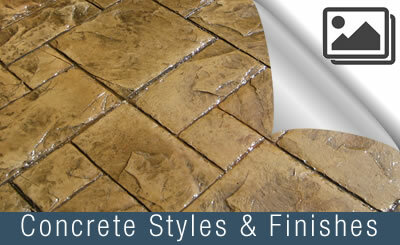 Midwest Concrete has become the #1 choice in St. Louis because of our extensive designs and patterns available. 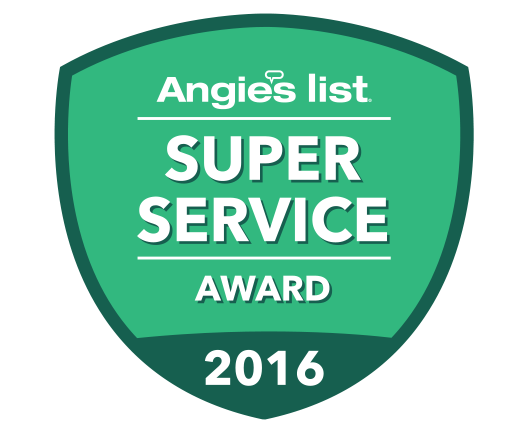 That combined with 38 years of concrete experience makes us the leader in concrete patio design and construction. We even make it possible to have the look of old-world cobblestones or wooden-planks, but with the strength and durability of concrete. Our patios are built to last, and impress your family and friends! Call us today for a FREE onsite quote by St. Louis’ preferred concrete patio contractor. 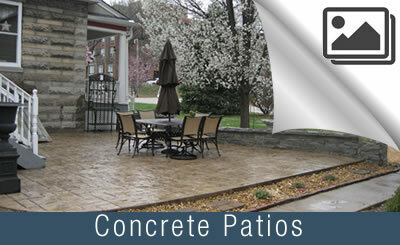 Midwest Concrete can design and construct a magnificent concrete patio that will transform your outdoor living! Concrete Patio Designs, Ideas and Construction. So, why should I choose Midwest Concrete for my new concrete patio? The answer is simple. We offer the best concrete patio design and construction in the St. Louis area. Midwest Concrete crews are professionals at transforming backyards into a luxurious extension of your home. Our concrete patios often become the new favorite area to relax, entertain, and cook. Often connected to or located near the home, we blend the interior with the exterior by matching the stone facade of their house with decorative concrete to create that stone patio without the expense of installing traditional individual stones. 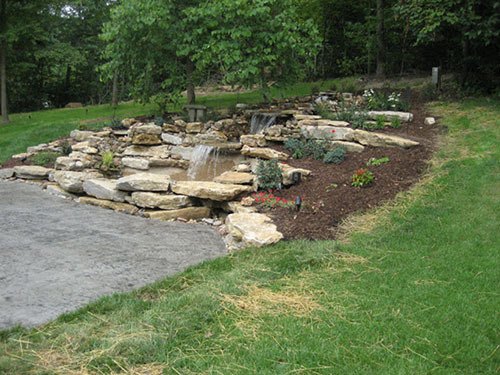 Turn a space you’ve tolerated into an area that you love with the help of Midwest Concrete. Call us at 636-451-5424 or contact us online to start your concrete patio project. Concrete patio’s are affordable and comparable to stone, brick or other materials, however a concrete patio will be the better value. Why? They are Longer-lasting, require less maintenance, and cost-effective are the top three reasons people choose a concrete patio by Midwest Concrete and construction. The guys at Midwest did such a beautiful job on my patio, I can't believe how good it looks! The quality of the work is outstanding, and the concrete looks like wood, stained and sealed. I would highly recommend this company to anyone who is looking to add a patio. A++ work!